For fans of the Rooster to wear day by day, adding style and comfort, the model slipper model Alvinegro MG Retrou 1971 is the right request. 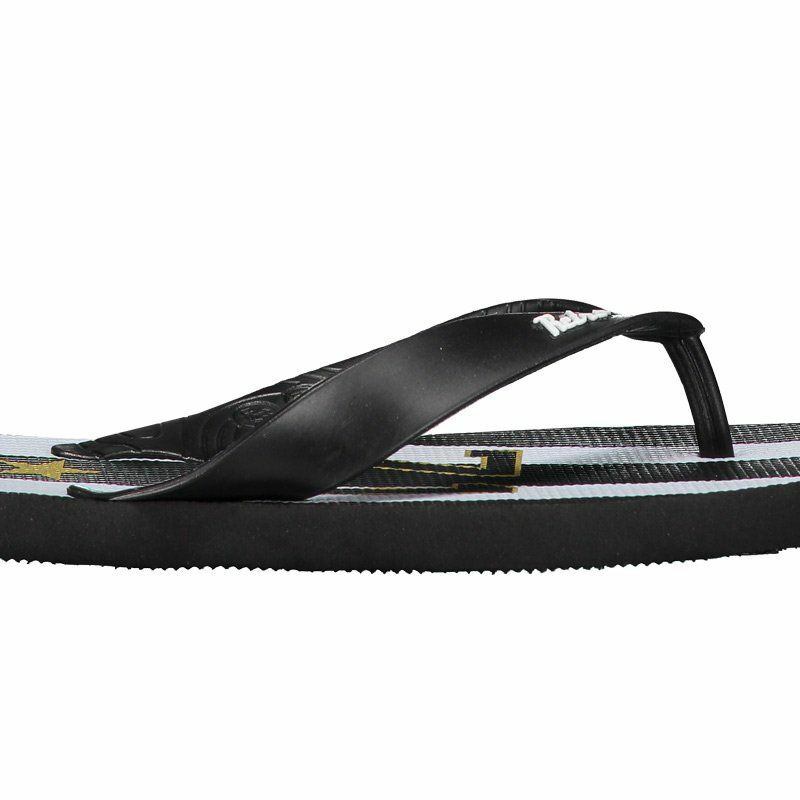 The footwear is made of sturdy rubber, providing maximum comfort to the feet. Its design features black . More info. For fans of the Rooster to wear day by day, adding style and comfort, the model slipper model Alvinegro MG Retrou 1971 is the right request. 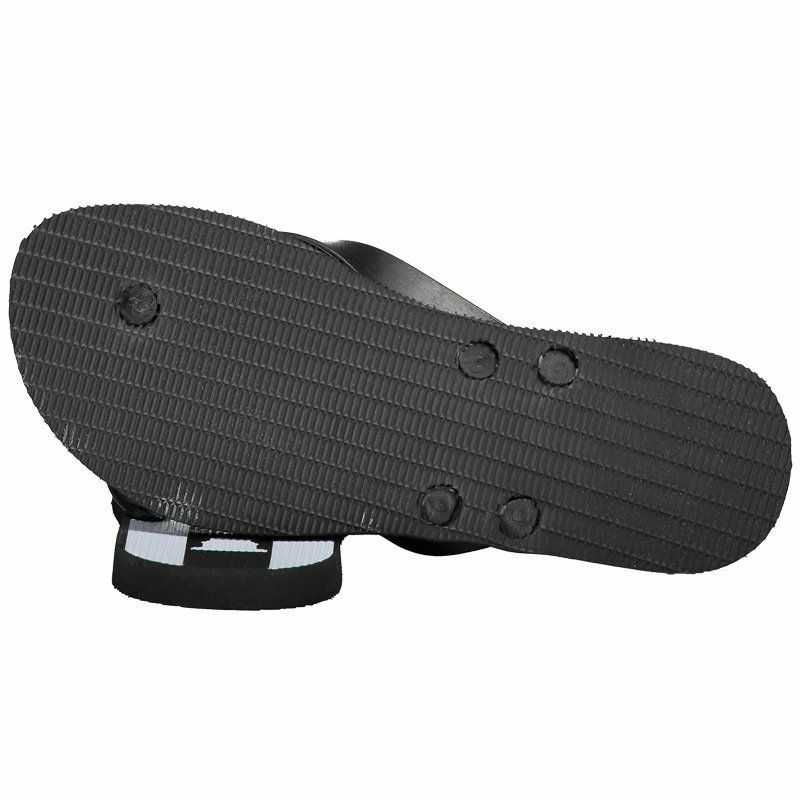 The footwear is made of sturdy rubber, providing maximum comfort to the feet. 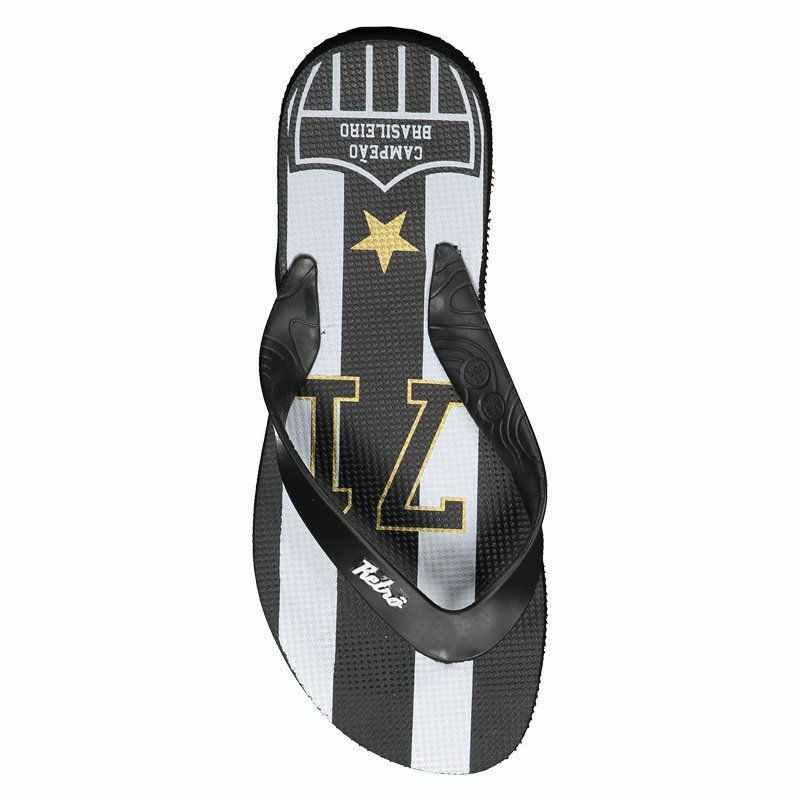 Its design features black as the predominant color with white and gold details. 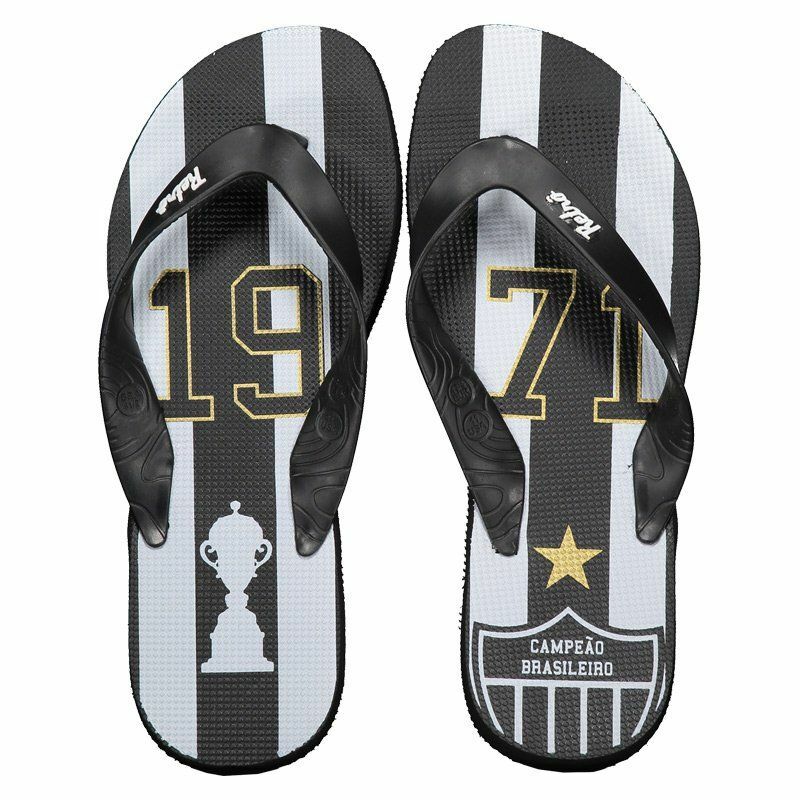 It brings the number 1971, in reference to the year in which the team conquered the title of Brazilian Champion. In addition, comes with the drawing of a goblet and a golden star. Finally, it has a thin splitter of fingers, offering better fit. Get it now!